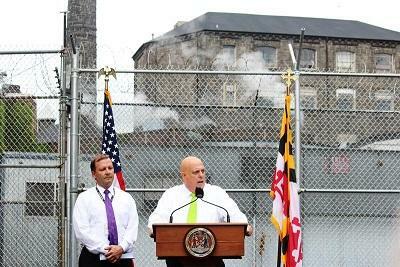 Governor Larry Hogan announced the closing of the Baltimore City Detention Center in July. Last year Maryland taxpayers spent $1.3 billion dollars to incarcerate more than 20 thousand offenders -- most of them convicted of non-violent crimes. We talk to Chris Shank, executive director of the Governor's Office of Crime Control and Prevention, and Del. Kathleen Dumais (D- Mont. Co), members of a bipartisan panel that just recommended shorter drug sentences, more predictable parole and and other changes that could save taxpayers nearly a quarter billion dollars over the next decade. Plus, America’s abortion rate hits a record low. Dr. Amina Chaudhry, interim president and CEO of Planned Parenthood Maryland, provides a breakdown of the data. And protests against an incinerator planned for South Baltimore ended in arrests this week. Fern Shen of the Baltimore Brew gives us the details. Then, Reverend S. Todd Yeary, co-chair of the Maryland NAACP, urges residents to channel outrage constructively, by working for structural reform of the Baltimore Police Department. All this on Midday's Friday news round-up. Baltimore citizens and city leaders have long called for stronger investments in inner city communities, especially after the unrest in the spring. But what happens when there are competing plans for improvements? 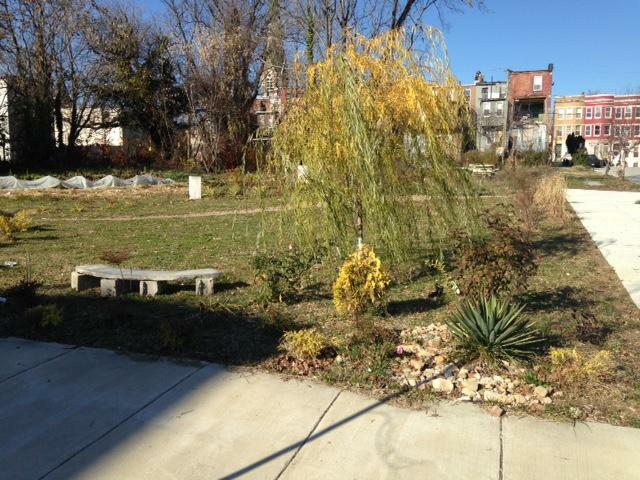 In this hour of Midday, we’ll speak to stakeholders from the East Baltimore Midway neighborhood: Cheryl Carmona and Patrick Baron, Founder and Manager and Development Coordinator of the Boone Street Farm; and Tamir Ezzat, a young architect based in Howard County, who hopes to turn blighted neighborhoods back into thriving communities. The problem is, they're in competition for the same lots. Hung Jury Follow Up: What's Next? 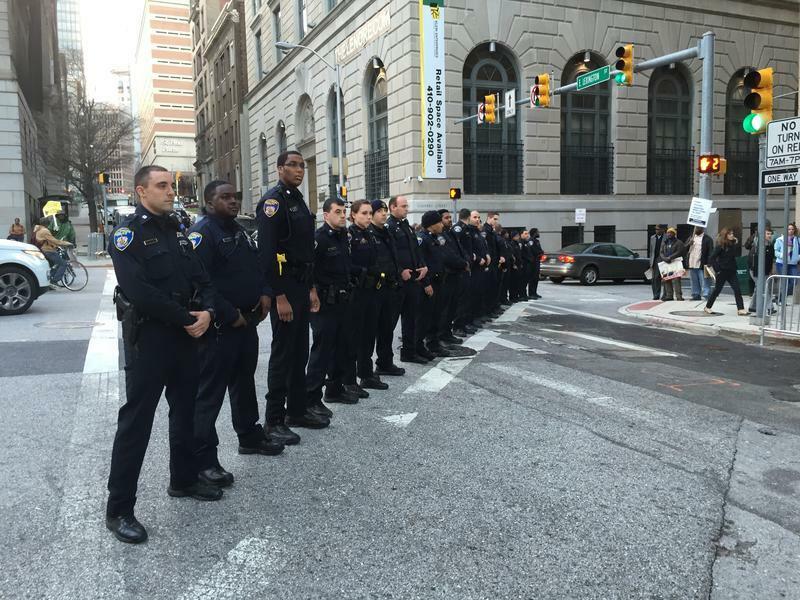 Baltimore is reacting to the mistrial in the trial of Police Officer William Porter. The jury told Circuit Court Judge Barry Williams it could not reach a verdict on any of the four charges against him. In this hour we’ll get the latest on whether prosecutors plan to try Porter again. We’ll analyze what took place over the last three weeks with law professors J. Amy Dillard and Doug Colbert. Ericka Alston of the Penn-North Community Resource Center and founder of the Penn North Kids Safe Zone joins us to gauge her community’s reaction to the mistrial. The Millennial Generation is now even more numerous than Baby Boomers. People think of millennials as confident, tech savvy, and team-oriented, but across the country, millions of the youngest millennials also fit the definition of disconnected: 16 to 24 years old, out of school and out of work. Maryland estimates that one out of ten of its young people, 94 thousand, are disconnected. Today we’ll learn what’s behind this sad social trend and who is most affected. We’ll talk with Mark Mittelman, the executive director of New Pathways; Susan Emfinger the director of business and community relations for Hope-Forward; and Jamal C. a formerly disconnected youth and alumnus of New Pathways who is now seeing better days.